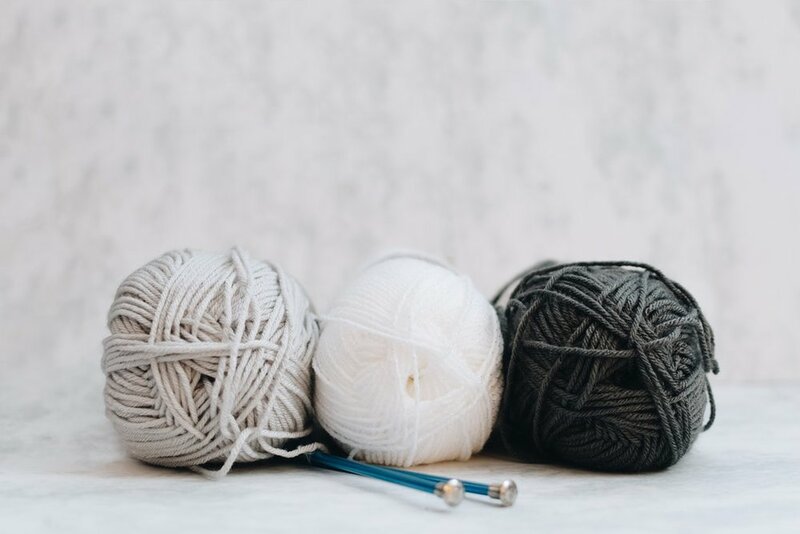 This course will teach you how to cast on, maintain correct tension, knit a row and purl a row, simple increasing and decreasing , and casting off. We will also discuss the various types of yarns available as well as knitting needles and simple, basic pattern skills. A great course for those wishing to start knitting!